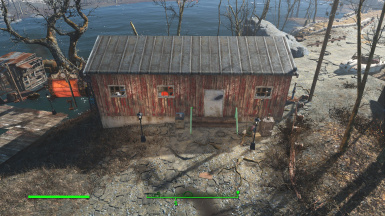 26 Settlement Plans for all main settlements in the commonwealth. The goal of these plans is to make ROTC work with Horizon. 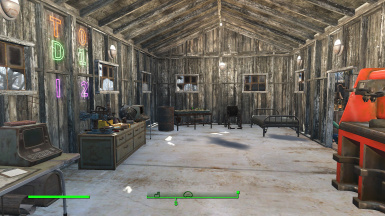 These plans always builds a workshop for Horizon, never exceed the build limit, and leave space for players to modify their settlement for their Horizon build. 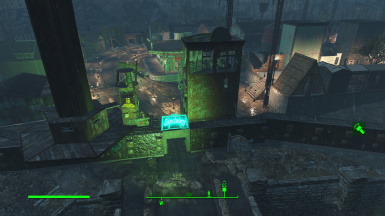 Every settlement included has 4 levels. 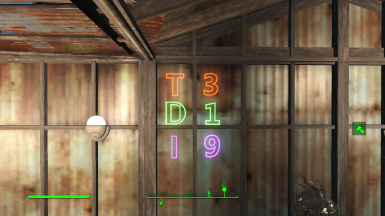 26 Settlement Plans for all main settlements in the commonwealth. The goal of these plans is to make ROTC work with Horizon. 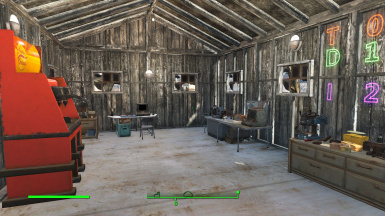 These plans always builds a workshop for Horizon, never exceed the build limit, and leave space for players to modify their settlement for their Horizon build. 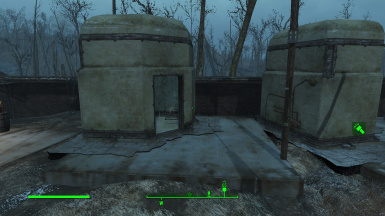 At level 3 none of the settlements exceed the build limits in the vanilla game. 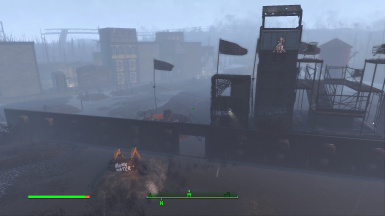 The approach of these City Plans is to make it where the Horizon 20 Traders are spread out throughout the Commonweath, and the Settlers available for Missions are also spread out. 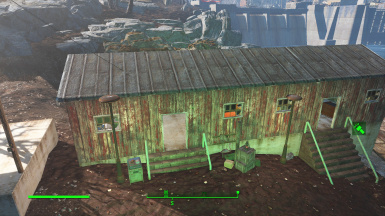 These approach keeps you from being able to spam beds, and making it necessary to ally all settlements in the Commonwealth. If you want to max out your missions and traders for Horizon you will have to ally all of the main settlements. Without being able to spam jobs in one City you will find resources gained from missions are more challenging throughout a playthrough. 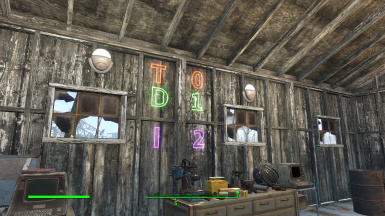 This stands for the number of Horizon Traders you are allowed to build in the settlement. You will use Horizon Architect menu to add them with vendor contracts. 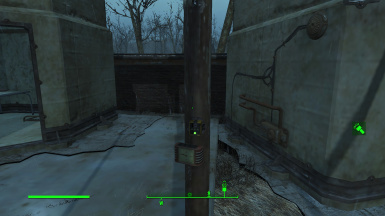 You will find a unique spot in the settlement to put them. In the above example there would be two spots. 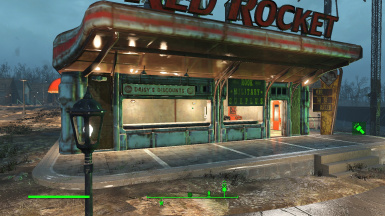 Do NOT use commercial plots from Sim Settlements they will not give you vendor credit. Same as Traders except this is for doctors in the example you would be allowed one. 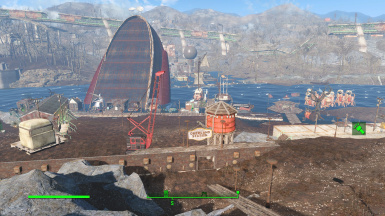 The settlement will have Industrial plots from Baron's mod (as a part of the City plan). These will give you settlers able to go on missions. To maximize your mission benefits you will need to consult your command table and change the building plan to reflect which types you want (ie militia, engineer, writer, etc.) Make sure to NEVER select any industrial building plans besides Baron's they will unbalance Horizon and not give you the ability to do missions. You are not supposed to place additional plots then what the City gives you to keep the playthrough challenging. In every City Plan there is scaffolding by the front gates. You can always safely place Horizon Turrets in these locations. DO NOT USE CONQUEROR PRE-BUILD. THESE PLANS ARE FOR ROTC AND HORIZON NOT CONQUEROR. 2.) Once you are allied with workshop in command window type scrapall. This must be done before starting all settlements. 3.) In settlements Horizon has confgurations available execute them (ie Rebuild castle wall, and eliminate the Sanctuary Homes). 5.) Make sure your industrial plans only include Horizon Industrial from Baron's mod. 6.) Set everything to designer choice. 7.) Set unique settlers to be assignable. 8.) Set NPCs to not be assignable away from work objects (otherwise your Traders will prefer to do Sim Settlement Plots). 9.) Pick the Horizon City Plan and start. It will prompt you to tear down everything select yes and since your already "scrapall" you are gtg. I recommend you use COOT's early City Planner's holotape or load one for yourself. I also recommend to play with City Leaders not required so you can use the plans before going to the Museum. If you built any Cities in V1.00 recommend you do a City refresh if you see the Horizon objects looking duplicated in the workshops.